We recently had a few moments to get caught up with Mary Proc, Vice President Customer Service for Metrolinx/GO Transit. If you thought regional transit was merely a commuter necessity, then think again. 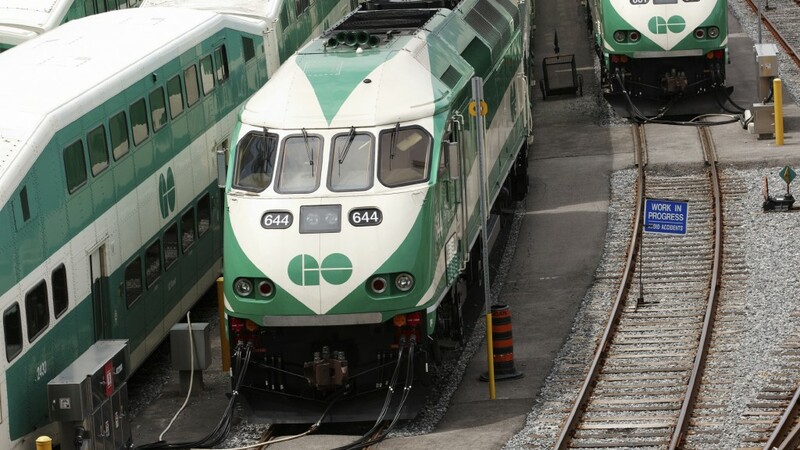 Mary Proc and the team at GO Transit have made commuting between multiple area codes easy. How? They’ve harnessed the power of their employee factor. Mary is responsible for the multi-year customer service strategy at GO and leading a staff of 700 that deliver services through Market Research, the Call Centre, Transit Safety and Security, and 64 rail stations, including Union Station. Fifth P (5P): How are employee experience and customer experience (Cx) tied together? What role has the essence of your brand played in both? Mary Proc (MP): In 2009, GO undertook to define its brand essence – the one word we wanted to own in the market place – and the word we landed on was “E A S Y”. We wanted that to be the lens through which we viewed every decision in the company – Were our stations easy to find? Easy to park at? Was our website easy to navigate? In some cases the answer was yes, but in other cases, it was a lot of hard work to resolve complexity for our customers. As we adopted the brand essence of easy for our customers, employees gave us great suggestions for streamlining and simplifying things internally as well. After all, even in the case of a website design, the employee designing the website and giving direction must understand the essence of what we stand for. 5P: If you had to provide a few pearls of advice to those embarking on employee experience or customer experience transformation, what would they be? MP: Improving the customer experience makes money. GO’s ridership has spiralled, and the system covers over 80% of its operating expense through the fare box. Fare evasion is less than 1%. Investing in employee satisfaction has resulted in fewer grievances and better attendance. Investing in better customer service and employee experience does not only benefit a company’s reputation, but improves the bottom line.